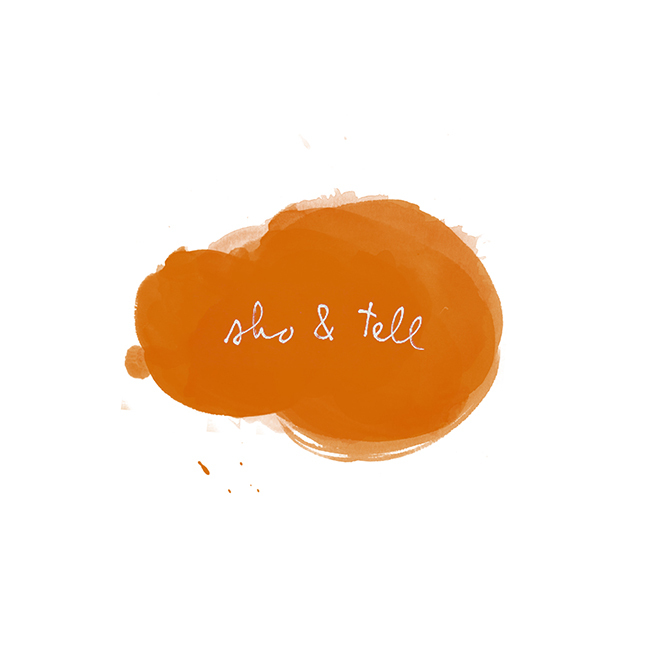 sho and tell: Sense of Shelf. It's Nice That's weekly series "Bookshelf" - in which artists, writers, designers, and creative thinkers list their five favorite books "in the whole ruddy world" - is an addicting and fascinating read. I was just talking with a friend the other day about how revealing bookshelves can be. My own is admittedly sparse (I've been doing most of my reading on a Kindle lately, and I don't even own a real shelf), but I consider the two tall stacks that I do have an ever-expanding work-in-progress. Thoughts on a personal top five: Just Kids, The God of Small Things, possibly Jesus's Son by Denis Johnson, and something by T.C. Boyle and Geoff Dyer. You? Photos, from top to bottom: set designer Anna Lomax; Antiques Roadshow's Marc Allum; Anna Lomax's Chapelle du Rosaire; Why Cats Paint, owned by Dazed and Confused editor Tim Noakes; Hilary Greenbaum of The New York Times Magazine; photographer Will Sanders.